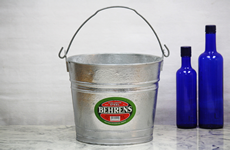 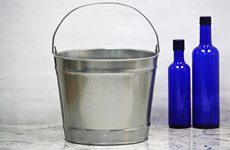 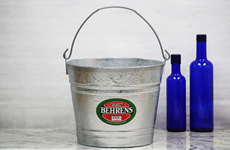 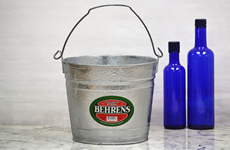 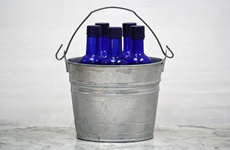 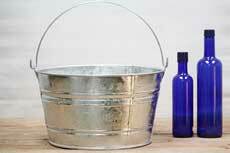 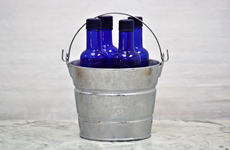 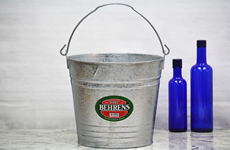 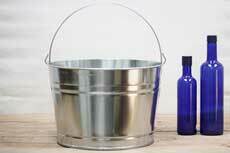 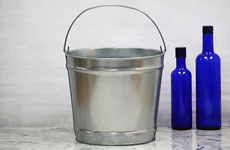 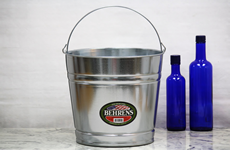 Our wide selection of ice buckets come in both galvanized metal and colorful finishes. 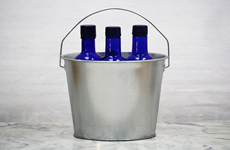 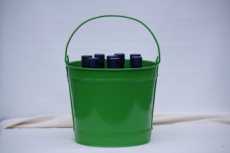 They hold plenty of ice to keep drinks, wine, soda, and beer cold at your next tailgate or get-together. 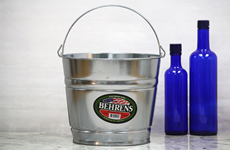 They are built for durability and will last for years while bringing rustic flair to your events!